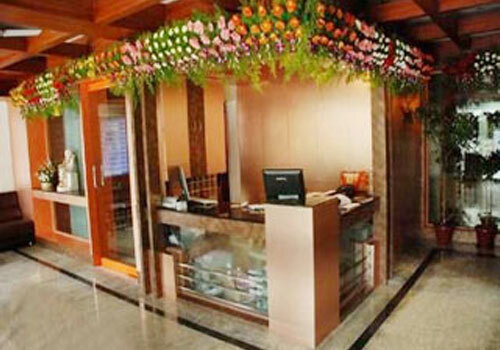 Package Description: Hyderabad city gives its tourist number of options of sightseeing places which are worth a visit. And it can be called a City of “Tourist Delight”. Hyderabad sightseeing places comprising of both historical monuments and many beautiful picturesque locations. 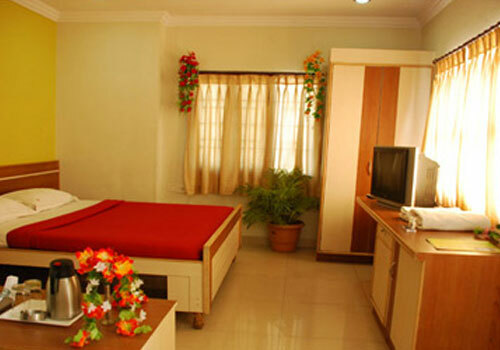 So get ready to get some soothing experiences with the package 3 Nights 4 Days with hotel Sai krupa which helps to start your tour with the remarkable memories at an affordable pricing. 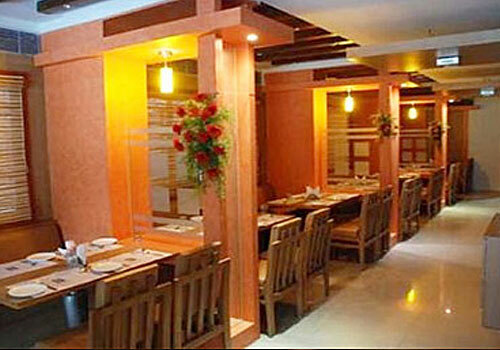 This package also helps you to get a closer picture of all the sightseeing places in Hyderabad. So get ready to explore the unexplored of Hyderabad!! Morning after Breakfast, check-out from the hotel. Depending on your departure time, if time permits, we can recommend few more tourism places. Drop at Hyderabad Railway Station / Hyderabad Bus Station for your return journey..